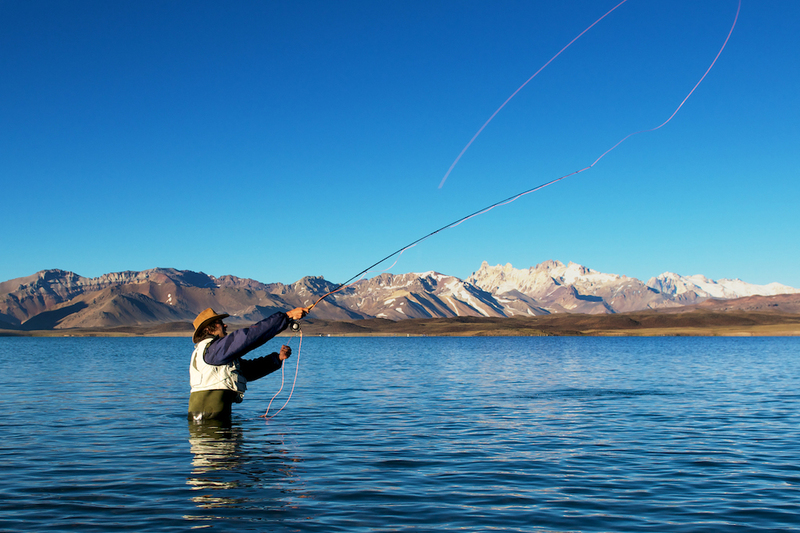 It’s our passion to bring you a true Argentine experience, uniquely suited to you. Meet friends old and new in our Lodge. With its cozy indoor fireplace, cocktail bar and wine Cava, plus outdoor and indoor seating for our Siete Fuegos Restaurant, it’s a natural gathering place to catch the most beautiful moments of the day and savor new experiences.. 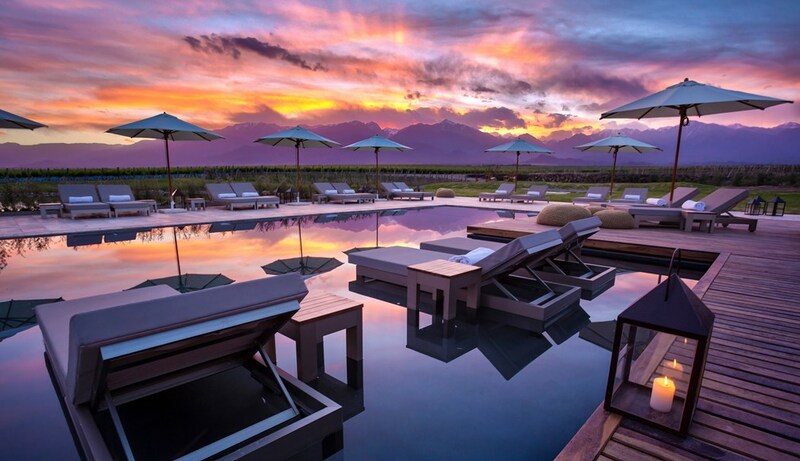 Unwind in our temperature controlled pool or hot tub or relax in a poolside cabana with a full panorama of the Andes in front of you. Spend the day - our pool bar serves satisfying snacks throughout the day as well as refreshing cocktails and wine. 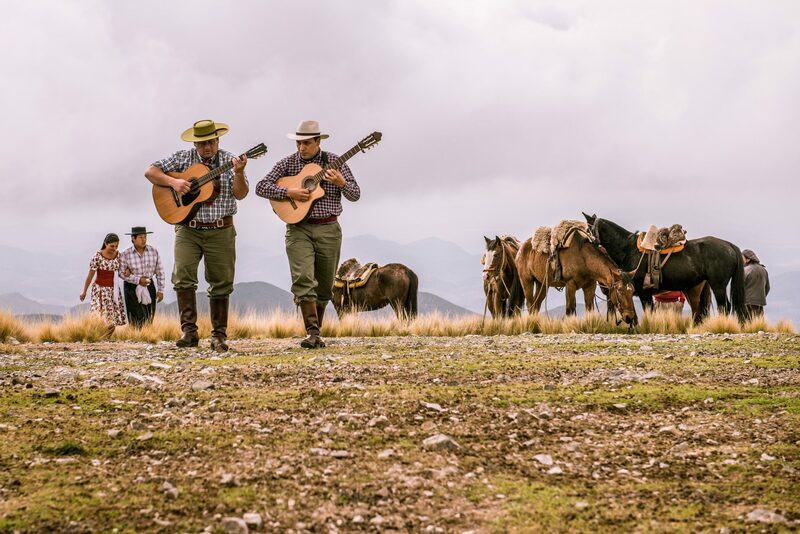 Gallop through the vineyards into the rugged countryside or in the mountains of nearby Manzano Historico, guided by authentic Argentine gauchos. We believe in treating guests like old friends and go out of our way to make sure you experience the very best of our region, alongside locals. It’s our pride and our pleasure! 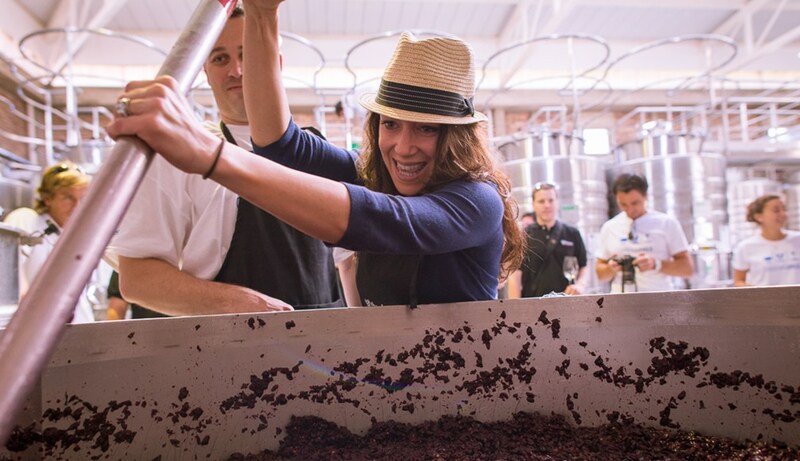 Get your hands dirty during planting season, or harvest grapes in wine camp during our harvest season, or simply take a run through the vines on our 5K trail. 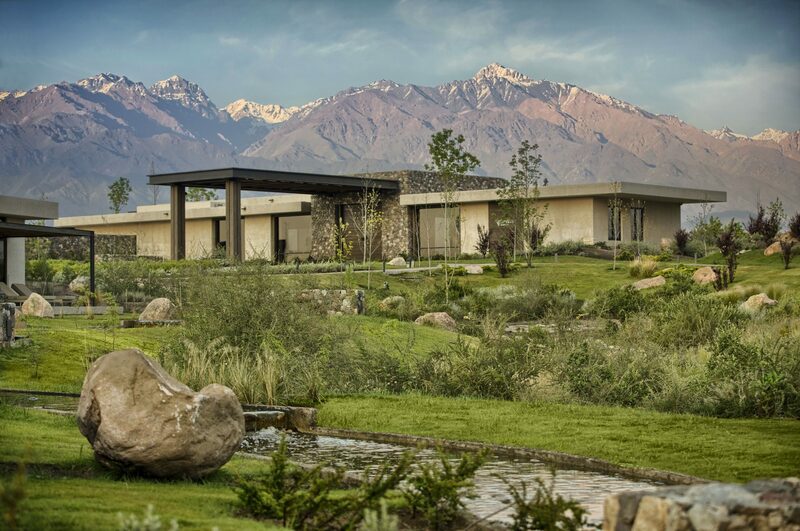 Mendoza's Uco Valley is a new frontier to explore and discover. 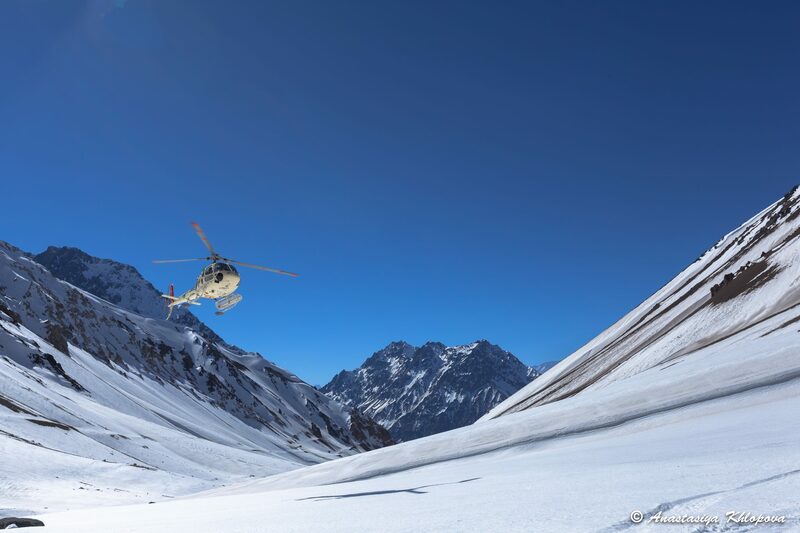 With hundreds of wineries, limitless outdoor activities - including heli-skiing right from our resort - and 300 days of sunshine a year, the outer regions beckon through rugged mountains, sprawling countryside and flourishing vineyards.